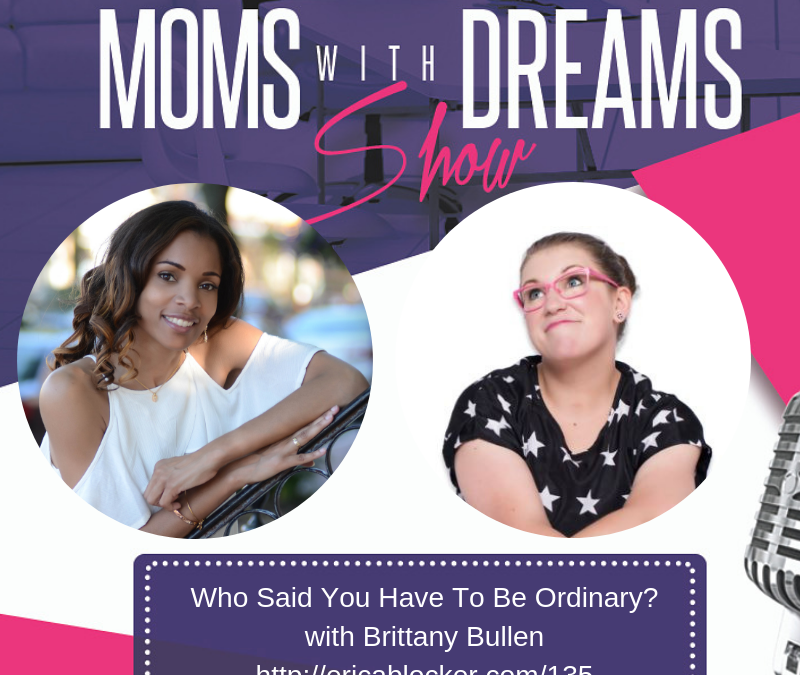 When Brittany Bullen was a struggling new mom, she rediscovered her joy by doing things she was a “nerd” about – like writing books, songs and even a musical. Her nerdiness eventually led her to create NerdyGirl.co, which has become a content marketing consulting agency, worldwide movement and brand. If you’d like support with moving forward toward your extraordinary life, I’d love to chat with you. Send me an email at Erica@momswithdreams.com or leave a comment below.